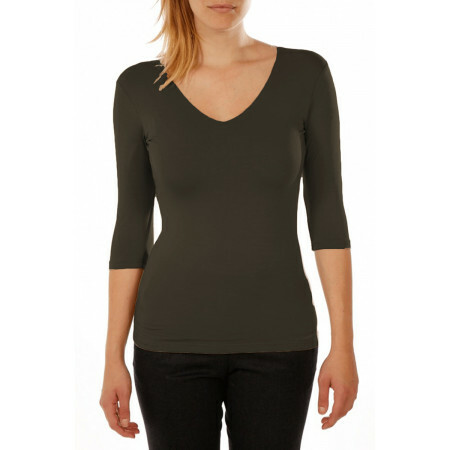 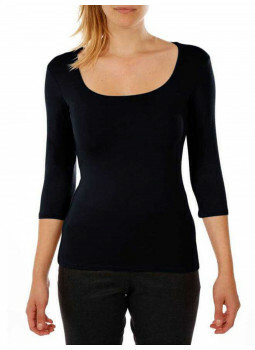 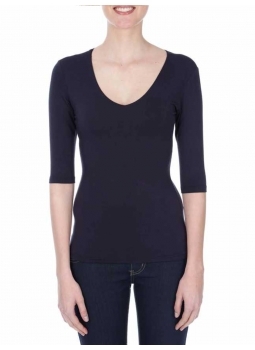 T-shirt woman square neck viscose stretchT-shirt soft-touch second skin effect. 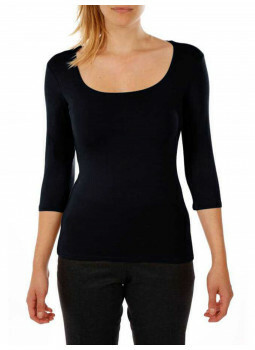 Top pure ribbed silk and lace.This top in silk and lace is a basic essential for the large colorama.Round neck and U-straps lined with lace.The absence of stitching on the sides, as well as the material and the second skin effect makes this top in silk very nice...Wear alone or under clothing. 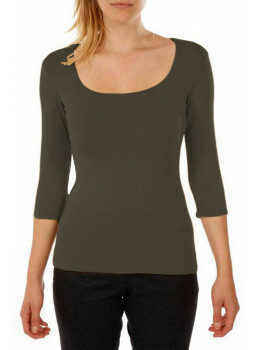 Check out our line of Tops and t-shirts, Women's : short sleeve, 3/4 or long, round neck, boat or V find the part you are looking for.